It is no surprise that the most visited city in the world boasts some fantastic accommodation, from budget hostels to luxury hotel rooms. Our accommodation guides are based on different topics or budget, trying to cover all kind of accommodation and most of the districts of Paris. First of all, it is important to decide the area to stay in. 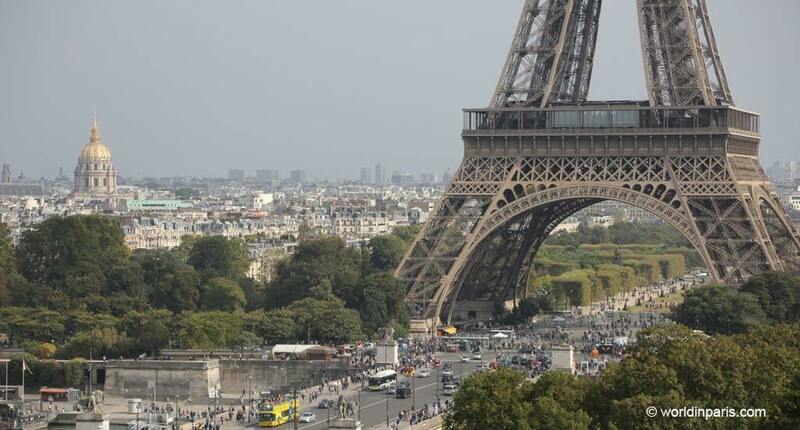 If you are traveling to Paris for the first time, maybe it is interesting to stay close to the main landmarks. In this case, we suggest making a list of the main sights you want to visit in Paris and locate them by arrondissement. This easy exercise will give you an idea of the best area to stay for you. Also, we suggest reading our Paris by Arrondissement quick guide, with the essence of each arrondissement of Paris. In Paris, it is also important to book in advance, especially if you are traveling on a budget or during special dates. The best budget accommodation tends to disappear fast so booking in advance means more and better options for a good price. We recommend using Booking.com for booking your accommodation in Paris or Europe. Booking is a simple booking site with great filters and sorting options. In addition, customer service is great. This is our favorite tool for booking accommodation when we travel. Check out our accommodation guides for Paris. We plan to write more accommodation guides on other topics so come back from time to time to read the newest additions. Paris short-term rentals are the newest trend in Paris. Your apartment in Paris gives you extra space and privacy, plus it adds a local flavor to your Paris vacation. Apartments in Paris are especially requested by families or by long-term travelers. With options like fully equipped kitchen and washing machine can help make life easier and cheaper. Again, we recommend using Booking.com for booking your apartment in Paris. You can read our full review plus some tips in the post below.